Calligraphy is beautiful, artistic handwriting, but that handwriting can be artistic and beautiful in a variety of different ways. 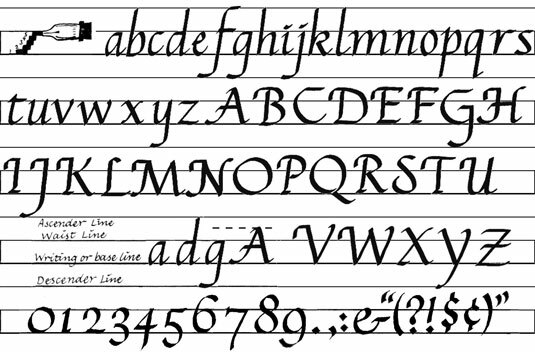 Calligraphy can be ornate or bold, delicate or forceful. The following samples offer a glimpse of the varieties available.